Say Hello To The Brilliance Booster! 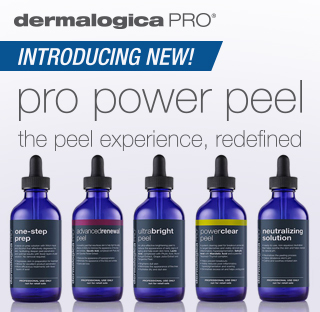 All New and Fully Customizable: DermalogicaPRO pro power peel! Chemical peels are an excellent treatment choice for a wide range of skin concerns, from acne and hyper-pigmentation to advanced signs of aging. Despite their varying uses, most peels work the same way: they remove the skin’s outermost layers to stimulate cell renewal and cell turnover, improving skin’s texture and appearance. Schedule Today To Get Yours! We all know that skin. That skin that looks flawless. That post-facial skin. Skin that glows and looks even-toned and plump. 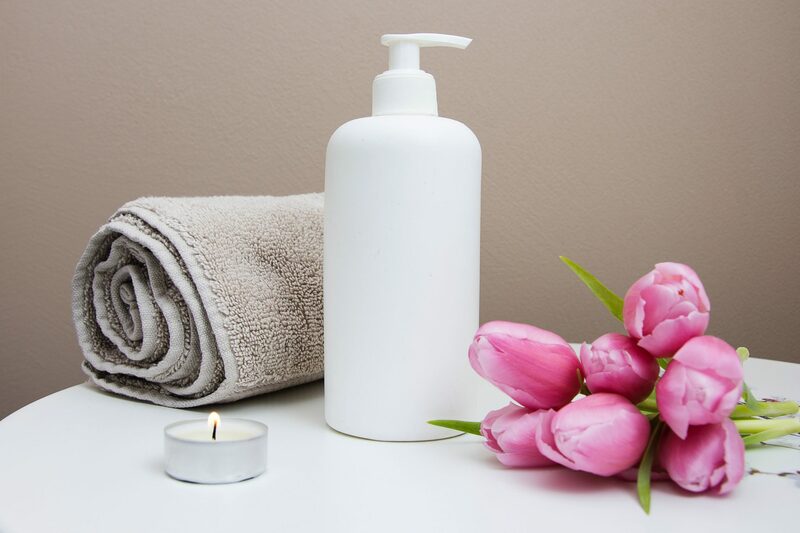 This type of skin isn’t just natural; there are many factors that may be contributing to that “perfect” skin appearance. 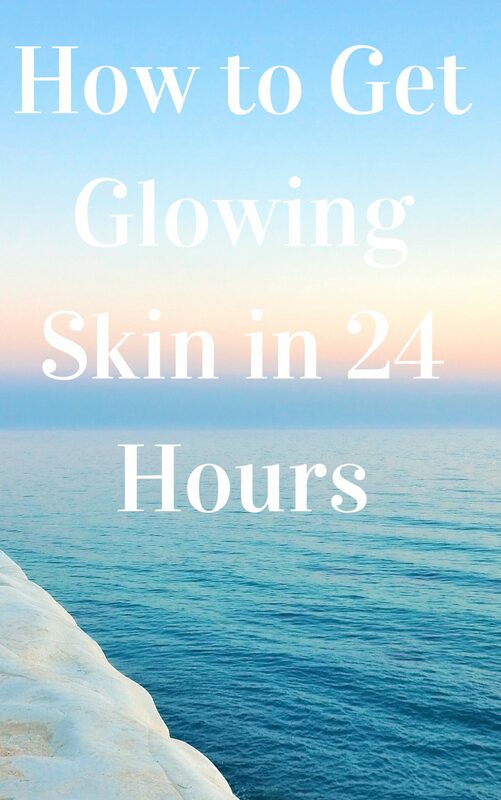 Factors such as genetics are out of our control but here is what you can do to help achieve glowing skin in just 24 hours!